WizardingWorldPark.com is the premier Wizarding World of Harry Potter fan site with all the information you’ll need to plan your visit to the Wizarding World of Harry Potter at the Universal Orlando Resort. On WizardingWorldPark.com, you can find information and details about getting your Harry Potter park tickets, booking a Harry Potter vacation, planning your strategy for visiting the Wizarding World of Harry Potter, the best places to buy Harry Potter souvenirs, and more! Want to see the Ollivander’s Wand Shop show? Find it here. How about a point-of-view (POV) ride aboard the Flight of the Hippogriff? Click on that link! 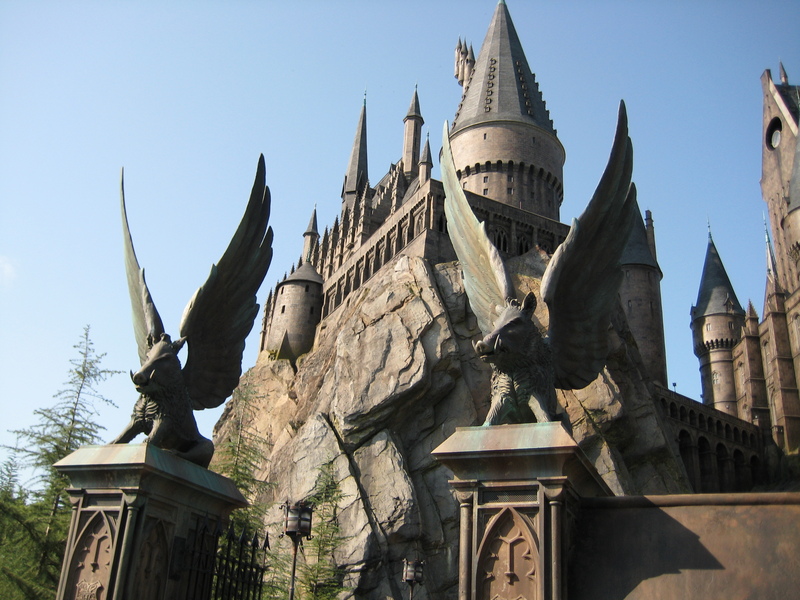 What about the amazing Hogwarts Castle and the Harry Potter and the Forbidden Journey ride? Click and learn more! How about getting FREE mail at home from Wizarding World Harry Potter from the Owl Post? You can only get that here! 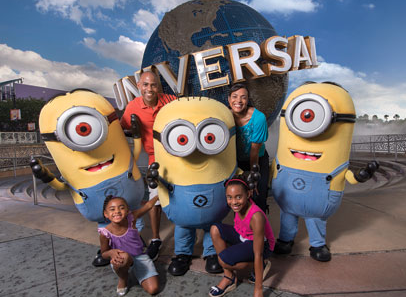 WizardingWorldPark.com is the one-stop shop for all your Harry Potter theme park needs, whether it’s Harry Potter vacations, Harry Potter park tickets, tips and tricks (speaking of which, how would you like to ride Harry Potter and the Forbidden Journey in less than 10 minutes? Even if the quoted wait time is over 90 minutes? We’ve done it! ), Butterbeer recipes, Honeydukes reviews, Dervish & Banges, Owl Post, Three Broomsticks, the Dragon Challenge……find it all, here!